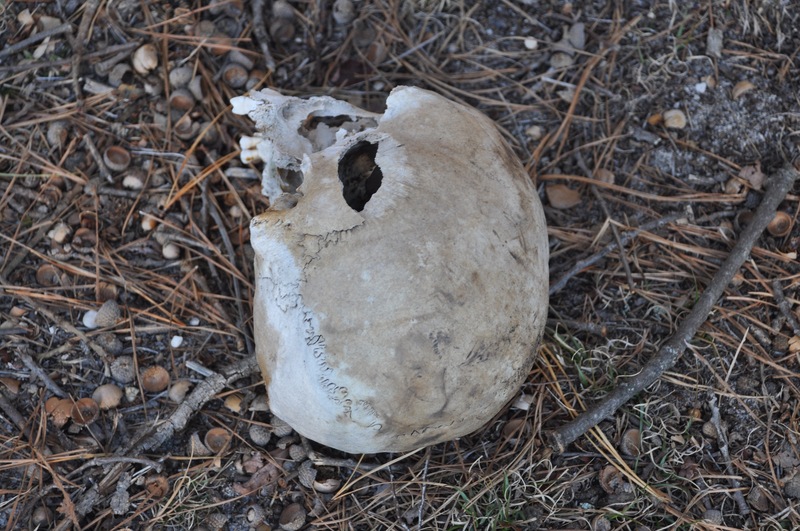 Police released photos of a human skull found Tuesday in Brick in a wooded area of the Lake Riviera section. 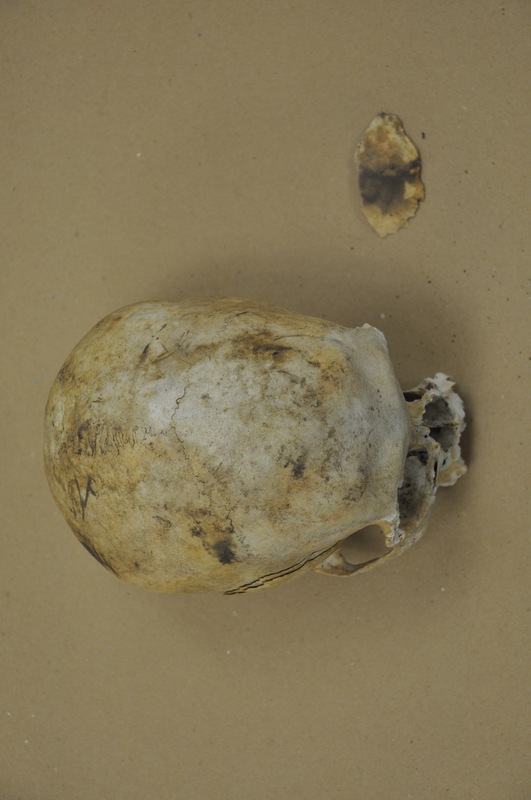 The skull was fully decomposed, the photos show. 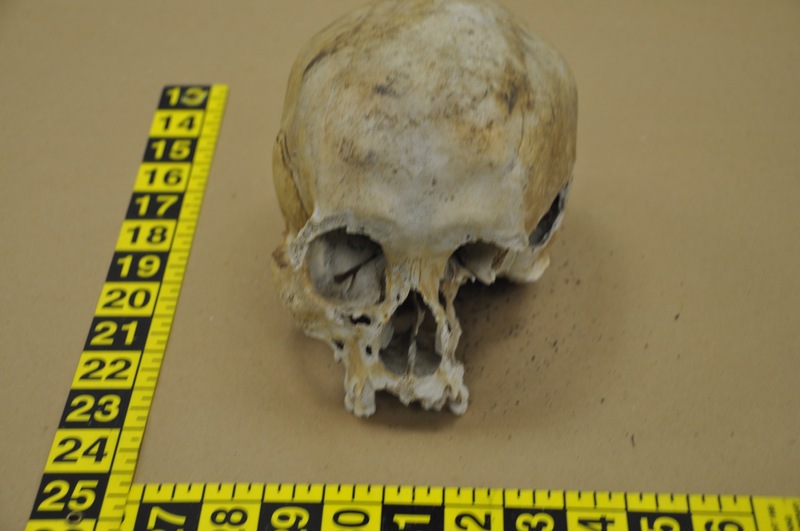 According to Al Della Fave, spokesman for the Ocean County Prosecutor’s Office, the skull was found Tuesday at about 3 p.m., a correction from earlier reported discovery times. Anyone with information regarding the investigation, Della Fave said, should call the Brick Township Police Departmentat 732-262-1143 or the Ocean County Prosecutor’s Office at 732-929-2027.